Our XPA will meet you with tropical fruit aromas, delivering a distinctly refreshing hop flavour and leaving a balanced finish. Naturally cloudy and easy drinking. She's a beaut. Here she is: our big, punchy Red Ale. Full of bold hop aromas, this beer is loaded with passionfruit, melon, citrus and even berry notes. A light crystal malt character and medium bitterness to finish make this a ripper of a session ale. 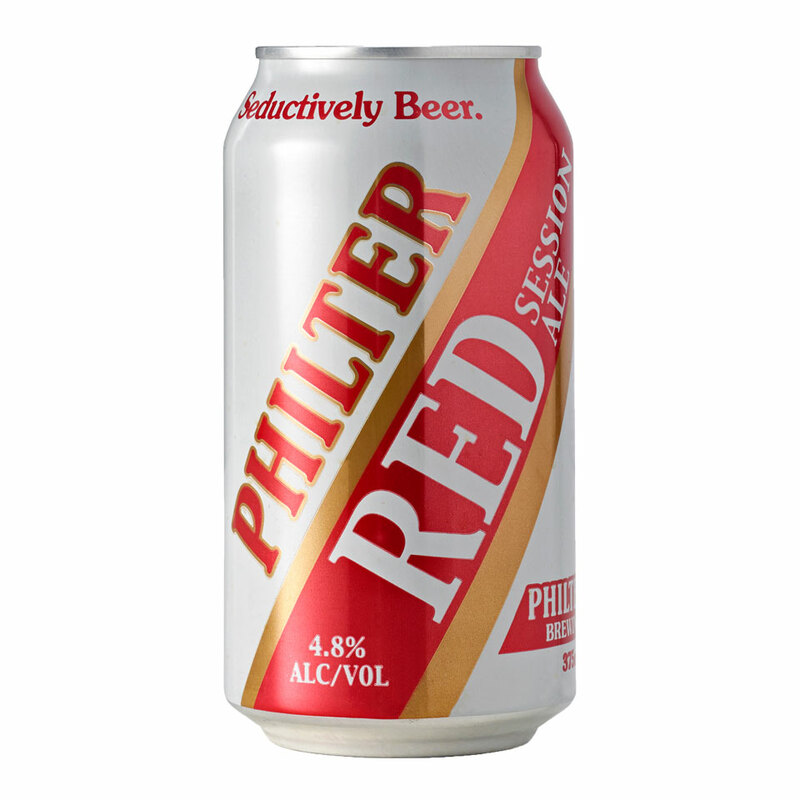 Philter Introduces It's Fresh Take On The Classic Aussie Lager. The dream team had assembled, most of the pieces to the puzzle were in place. Mick to handle general business planning, Stef for marketing, and Sam for brewing. Now they needed to get the beer and the brand out into the world. Benny Magree had been a long-time friend of Mick’s with years of experience managing pubs in Sydney. He had tons of friends who still owned and managed venues all across the country and his list of contacts was pure gold in the eyes of the crew to lead the sales charge. Melissa Reyna had made her mark in the marketing and branding world mostly overseas in the US. 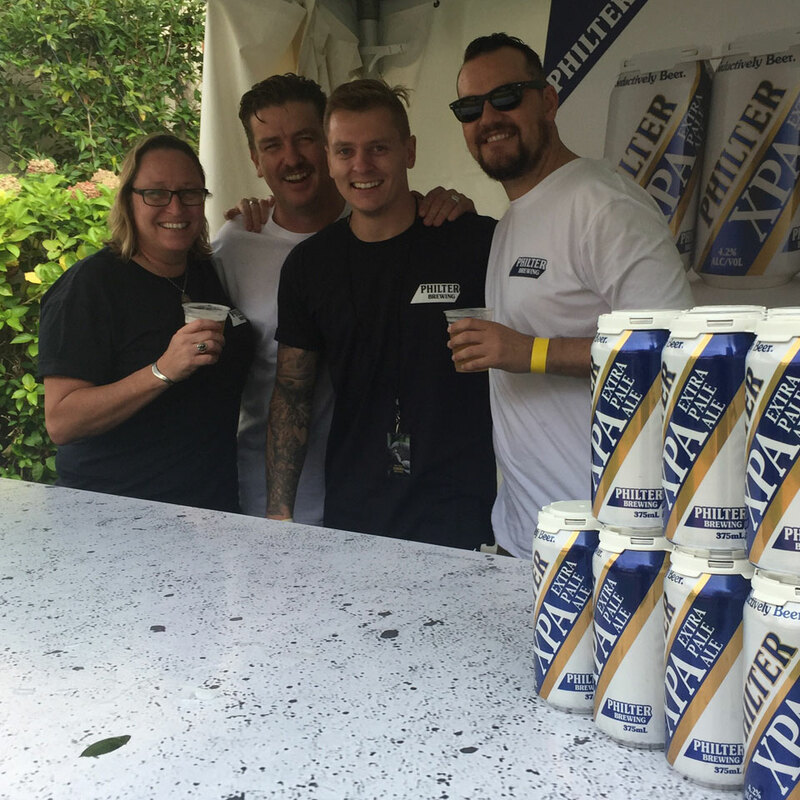 She grew up in California and combined her vast experience in branding with her love of craft beer to help make the guys' dreams of the Philter brand into a reality. 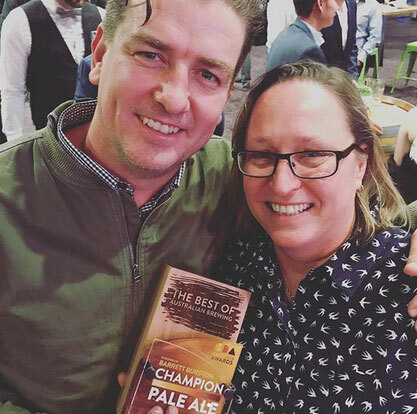 Sam was one of the first female brewers in Australia. 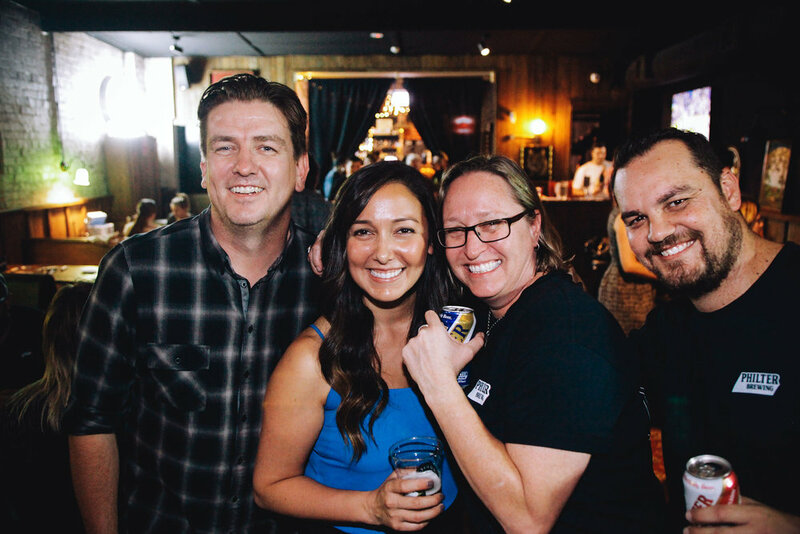 For over 16 years, she has been at the forefront of the craft beer industry.